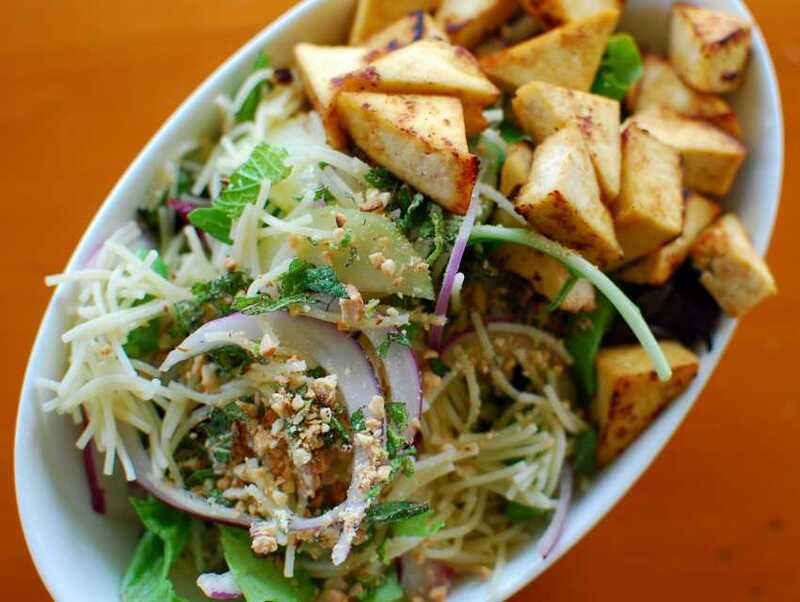 Give your palate a break from the usual and head to Rice Paddies Grill for feast of scintillating Vietnamese fare. Simple yet brilliant, with a warm, welcoming atmosphere, this is the perfect place for a casual meal with friends and family. Featured on the menu are a blend of modern and classic Vietnamese delicacies, with a twist of American flavor. For a truly enjoyable experience, have a shot of their signature rice or noodle bowls and top it off with a traditional Vietnamese dessert.